Google CEO Sundar Pichai will testify before the House Judiciary Committee on Tuesday, Dec. 11, after the hearing was rescheduled from Wednesday to accommodate the funeral of former President George H.W. Bush. 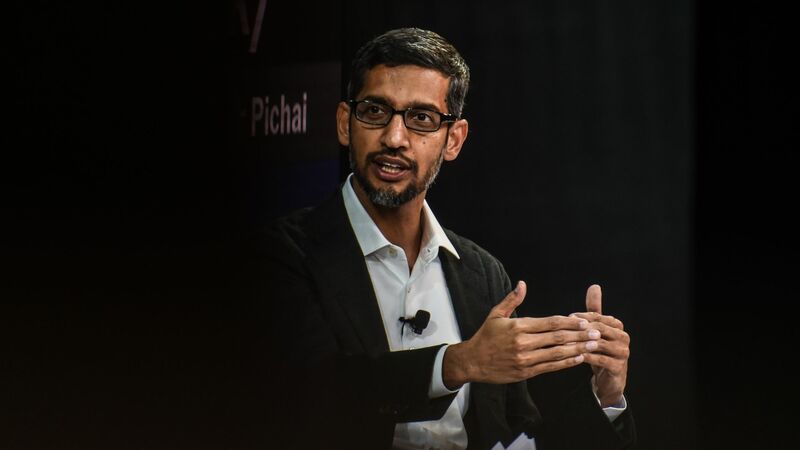 Pichai is still slated to attend a meeting at the White House with other tech executives this Thursday. The big picture: After Google kept its head down while others in Silicon Valley took the heat in D.C., it is now Pichai's moment to be questioned about privacy, accusations of political bias, and all the other controversies that have dogged the technology business.